When preparing your federal tax return, don’t forget to count contributions to charitable organizations. Your giving attitude can do more than make you feel good for helping others. When tax filing time arrives, it also might help you lower your tax bill. Some older taxpayers will find giving easier, but those who donate household goods are going to have to do a little extra work. And all taxpayers who donate cash, regardless of the amount, must deal with more documentation. If you are 70½ or older, you can have money from your IRA sent directly to a charitable organization. Traditional IRA and Roth account holders can do this, but it’s probably more beneficial to traditional IRA account holders, because much of the money in these accounts is eventually taxable. Now, however, the cash that goes straight to the charity is not counted as taxable income to the IRA owner. The one drawback is that such direct gifts are not deductible by the donor. That, however, might not be that much of a disincentive. Taxpayers must itemize to claim any charitable deductions. But many older taxpayers, like the majority of filers of all ages, choose to claim the standard deduction instead. In fact, many older taxpayers find the standard amounts even more appealing, because they are larger for filers age 65 or older. Thanks to the rollover option, standard deduction filers now won’t miss this potential deduction just because they don’t itemize. In fact, some taxpayers might be better off, particularly those who must take required minimum distributions but don’t need the money for day-to-day expenses. In these cases, they won’t have to pay taxes on the IRA distributions that are directly donated. The IRA donation rollover also might be a good strategy for individuals who face donation limits based on their income. Generally, you cannot donate an amount that exceeds 50 percent of your adjusted gross income. But when the money goes directly to the charity from the IRA, it doesn’t count against that limit because it’s not included in the filer’s gross income. A temporary law change in December 2008 waives the 2009 minimum distribution requirement, but this direct-to-charity option still could be useful. Any traditional IRA distributions, not just those amounts required by the IRS, are allowed to be transferred to a qualified charity. And if you must make your 2008 RMD withdrawal by April 1, 2009 — that’s the case for some account holders who turned 70½ in 2008 — you can use this. Many charities are happy to accept used clothing and household goods, and you’re allowed to claim the fair market value of those items as a tax deduction. But the amount of goods you can claim might be less than in previous years. First, some taxpayers were using charitable organizations as dumping grounds for articles that really should have been put in a garbage can instead of a donation bin. Secondly, the value of these donors’ claims on the raggedy goods was much too high, meaning they got a larger tax break than they should have. This is the same issue lawmakers confronted when they tightened rules a couple of years ago on donated cars. 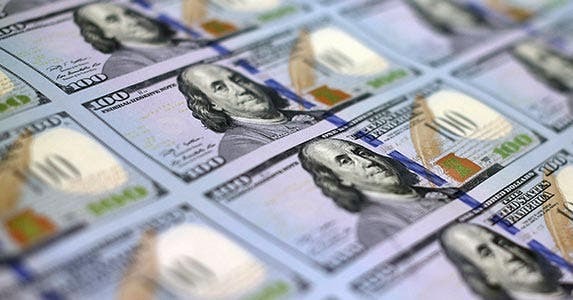 Now the IRS can deny deductions for items that are deemed of “minimal monetary value.” When your total amount of donated articles (or as the IRS calls them, noncash gifts) exceeds $500, you have to file with your tax return Form 8283, Noncash Charitable Contributions, detailing your generosity. Taxpayers still can inflate the used property’s value on the form, but with the new guidelines and charitable groups’ reminders of it, lawmakers are hoping that individuals will follow the new rules. From the enforcement side, don’t be surprised to find tax examiners taking closer looks at this form and asking more follow-up questions than usual. From a tax standpoint, the key contribution consideration is just how much of a break your donations will produce. The amount depends on how you file your taxes. Charitable contributions only help you at tax-filing time if you itemize deductions. That means you have to keep track of what you give and file the long Form 1040 and Schedule A. If you opt instead to take the standard deduction when you file your return — the choice made by most taxpayers — your donations will still help the organizations you give to, but they won’t help cut your tax bill. You can’t add your donation totals to your standard deduction to increase that amount. So how do you know whether you should itemize or claim the standard deduction? Start by finding out which standard deduction amount applies to you. $5,450 for single taxpayers or married filing separately. $8,000 for heads of households. $10,900 for married couples who file joint returns. 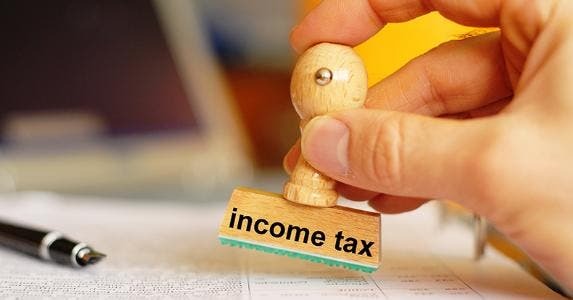 If you have enough deductions — for example, your donations, plus mortgage interest, plus real estate taxes — to exceed the standard amount, it generally makes good tax sense to itemize. OK, you’ve determined that itemizing is the way to go. Now it’s time to tally your big-heartedness. A nice thing about charitable contributions is that, unlike medical or miscellaneous deductions, there is no threshold amount to meet. You can give as little as $5 and still add it to the rest of your itemized deductions. You’re also not limited to monetary donations. You can give merchandise, appreciated assets, count the miles you drive for a worthy cause, even deduct part of the price of a ticket you purchased to attend a charity event. But there are still a few IRS rules you must follow to make sure your contributions pay off at tax-filing time. To be deductible, contributions must be made to qualified organizations. This is especially important when disasters prompt giving; too often, con artists use such tragedies to take your money and give nothing to those suffering. Organizations can tell you if they are qualified and if donations to them are deductible. You can also read the charity’s literature to ensure that it is fully recognized by the IRS. For complete peace of mind, check out the agency’s online list (Publication 78) of exempt organizations or call the IRS toll-free at 877-829-5500 and ask about the group’s tax status. If you get anything in return for your donation — merchandise, goods, services, admission to a charity ball, banquet, theatrical performance or sporting event — you can deduct only the amount that exceeds the fair market value of the charity’s thank-you token or benefit. For example, if you give your local PBS station $100 and get a $25 DVD of a “Masterpiece Theater” performance in return, you can only deduct $75. When you give goods instead of cash, charities typically provide a receipt to help support itemized claims. But it’s up to you — not the IRS, not the charity — to assign a precise value to your donation. Of course, the IRS has rules on how to decide what a donated item is worth: Claim its fair-market value, or what a willing buyer would pay for that item in its current shape — not what it was worth when it was new. Accurate valuation of your donations is even more important with the law that household goods be in good or better shape in order to be deducted. Bankrate has some work sheets to help you figure the appropriate amount. Even though you generally don’t have to include substantiation of your gift giving with your return, it’s a good idea to keep a record of your donated goods, as well as cash gifts. So when Goodwill asks, “Do you want a receipt?” say “Yes.” If they don’t offer, ask for one. Those receipts will help you meet an IRS requirement, in effect since 2007, that requires you be able to document every gift, regardless of amount. This rule applies to donations of cash or by check, electronic funds transfers, credit card charges and payroll deductions. With these gifts, if the IRS asks, you must show an official record, such as a statement from your bank or credit card company, or a written statement from the charity showing the organization’s name and the date and amount of the contribution. Acknowledgment of your benevolence is necessary when your gifts are large. For a cash contribution (and for tax purposes, cash means actual dollars, checks or credit card payments) of $250 or more, you must get a written receipt of your donation from the qualified organization before you can claim the deduction. And don’t forget, when you donate more than $500 worth of goods to charity, you must detail your generosity and include with your tax return Form 8283, Noncash Charitable Contributions. Take this deduction amount and forget the form, and the IRS could disallow your claim. In an even bigger giving mood? If you claim a deduction of more than $5,000 for an item, the IRS wants more than just your word. You must have a qualified appraiser provide the value and then attach an appraisal summary (Section B of Form 8283) to your tax return. And while Uncle Sam basically views charitable gifts as a good thing, he has his limits. In some cases, the IRS won’t let you claim all your contributions in one tax year. Generally your donations cannot be more than 50 percent of your adjusted gross income, although in some instances the limit is 20 percent or 30 percent, depending on the type of property you donate and the type of organization to which you give. 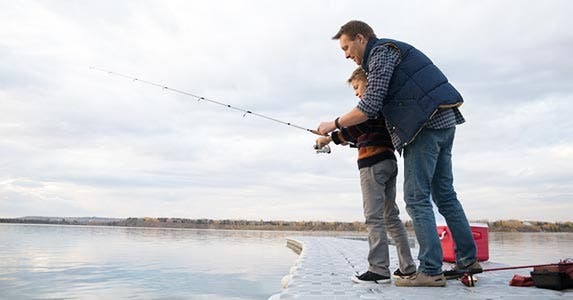 You can carry over your excess contributions for up to five more tax years, but your carryover amounts still will be subject to the original adjusted gross income limitation rules. For most donors, these limits don’t pose a problem. However, the total of all your Schedule A itemized deductions could be reduced if you make a lot of money ($159,950 for 2008 returns for single, married filing jointly and head of household filers; $79,975 for married couples filing separate returns). 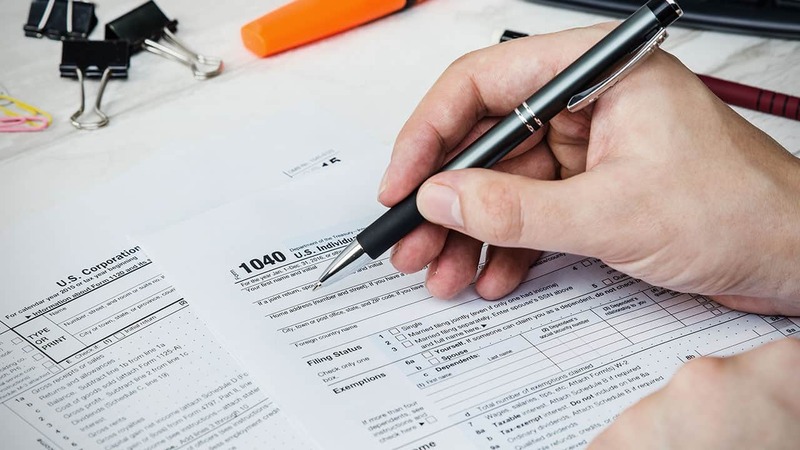 More details on charitable contribution tax deductions and possible limitations are found in IRS Publication 526, Charitable Contributions, and Publication 561, Determining the Value of Donated Property. Will you have to pay back your tax credit? Tax credit for home energy efficiency? Turn your tax refund into a savings bond?